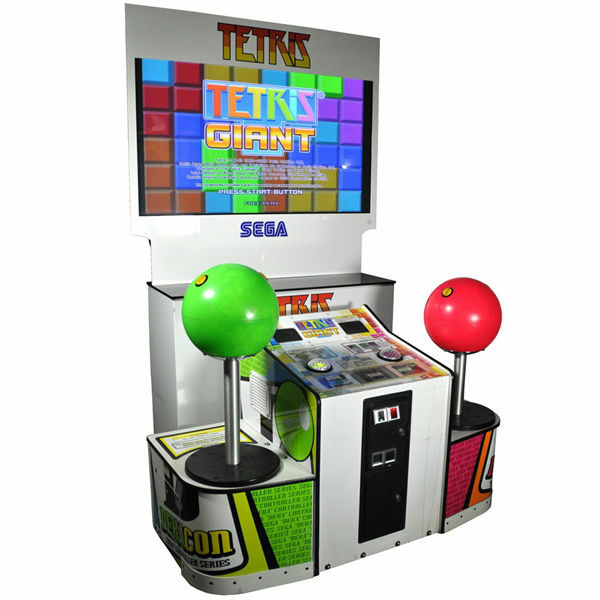 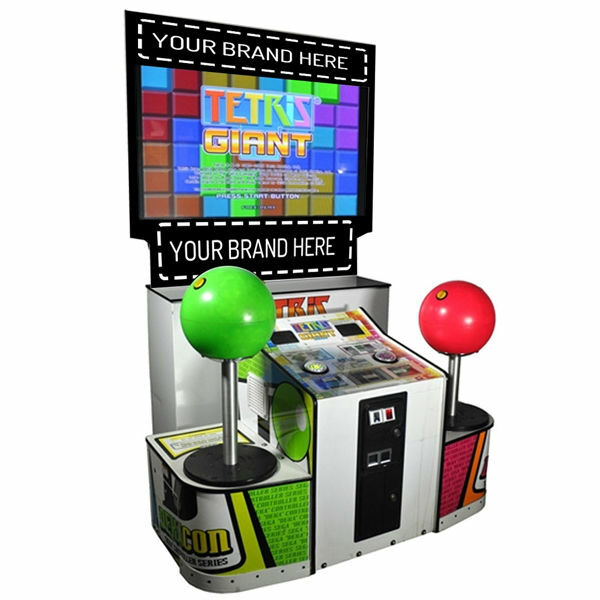 The Giant Tetris game is a fantastic twist on one of the most love arcade games ever. 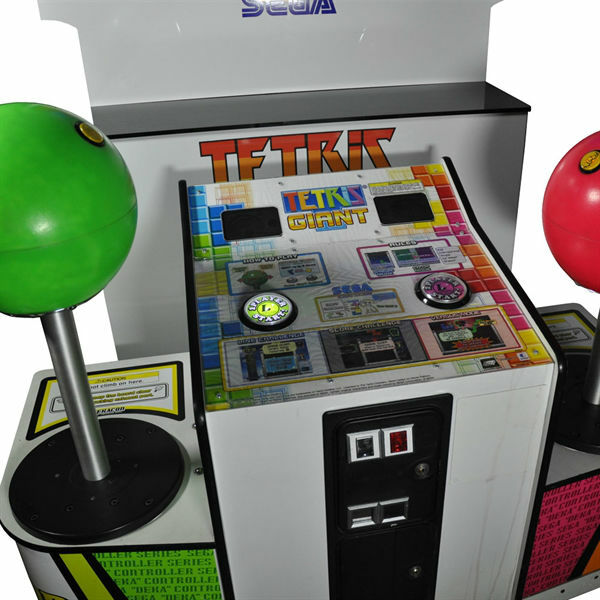 With the unbelievable oversized controllers at two different heights and incorporating “forced feedback” can there be any better way of playing this classic game. 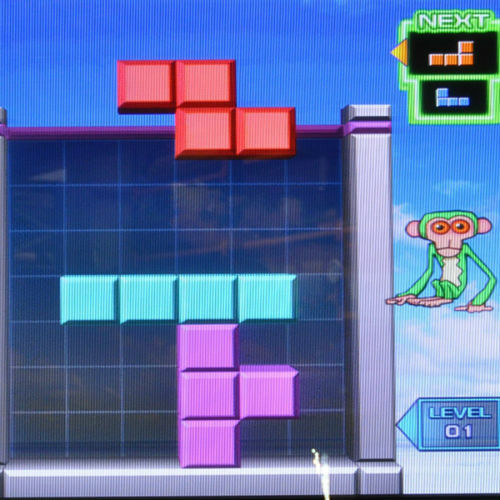 Single player or dual “co-operative play mode” enhance the game even further. 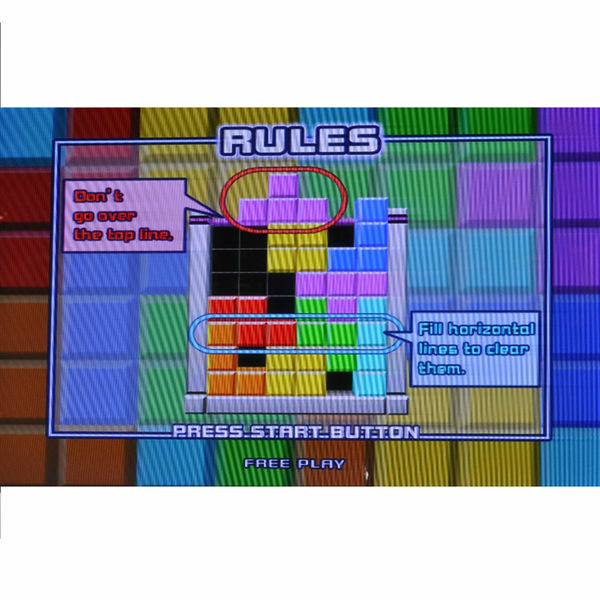 ★ Enhances the game even further.